[درس] كيفية دخول جولات العالم "World Tour"
كيفية دخول جولات العالم "World Tour"
Flights must be flown in real-time mode (1x sim rate, no accelerated mode is permitted). Flights must be completed online using a real-weather source. 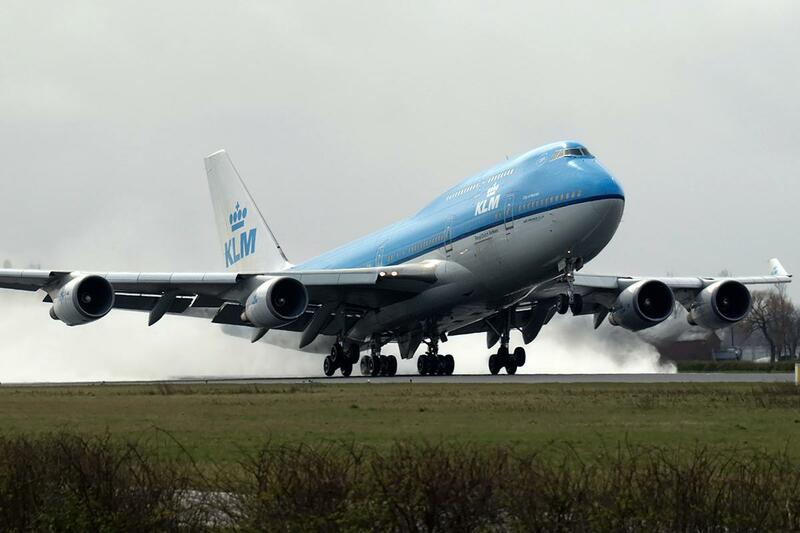 Before taxiing out and after parking at the gate or apron you must be online for a period of minimum 6 minutes. You must disconnect from the network after each completed leg. A maximum disconnection of 20 minutes will be accepted due to FS or PC crash (must report UTC times when submitting the flight). Pilots are expected to have appropriate charts on board. Flights with wrong Departure/Arrival/Type of flight plan/Aircraft information at the moment of take off will NOT be accepted. Flight Plans with a valid route are required. Flights with DCT and/or DCT/GPS or VFR DCT as Flight Plan will NOT be accepted. Your flight plan must include at least one real alternate airport. Flights with ZZZZ as your first alternate will NOT be accepted. As Pilot in Command (PIC), you must choose an aircraft that is suitable and can operate safely and within limits for every airport of the tour. The Max Allowed Speed of 250KIAS should be observed below FL100 (10000ft. ), unless active ATC facility instructs otherwise. Pilots must monitor and communicate their intentions on UNICOM (122.8MHz) and merge with other traffic accordingly, unless there is active ATC facility online. Pilots have to contact all active ATC facilities on their flight route, including Oceanic and Ground Control / Delivery. Completed flights must be reported after each leg in UTC/24 hours time format. Completed flights must be reported within 7 days after the flight. Your flight plan remarks must include the tour name and the leg number (Ex: RMK/IFRWT14/Leg36), ONLY for the tour flown. Flight Plans with multiple tour name entries will NOT be accepted. Pilots not obeying the rules repeatedly, will be BANNED from the tour. رد: كيفية دخول جولات العالم "World Tour"